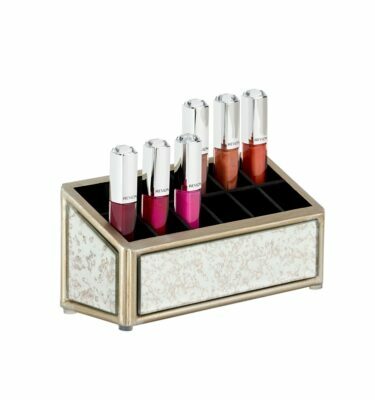 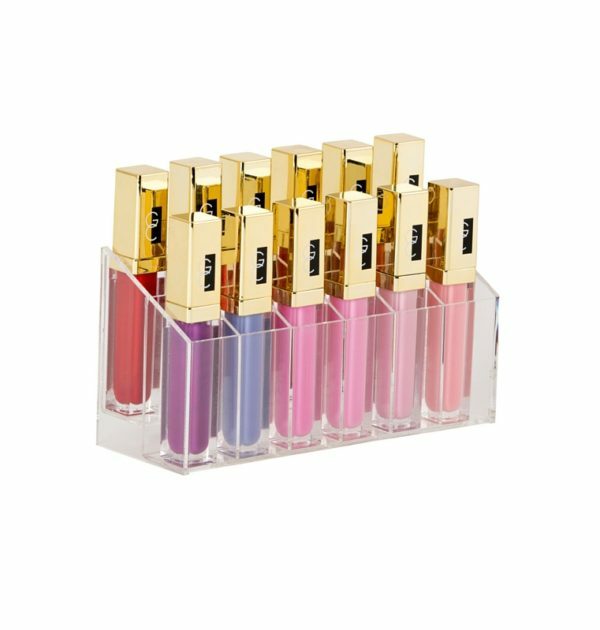 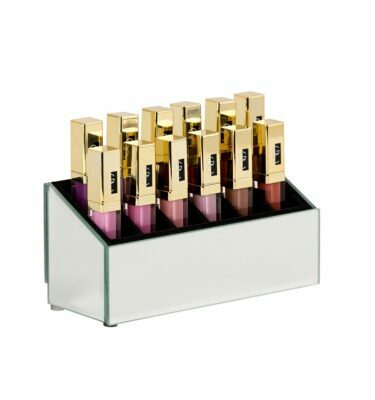 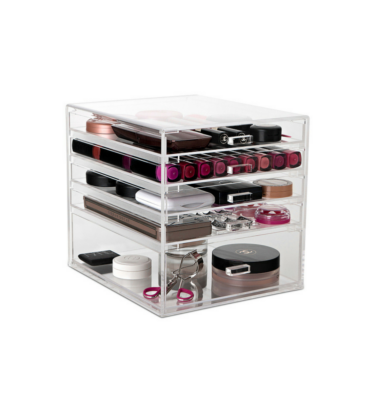 Great storage piece designed to hold 12 of your favourite lipglosses! 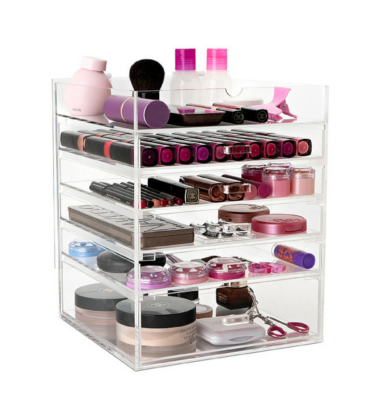 These are even an excellent solution for storing your mascaras! 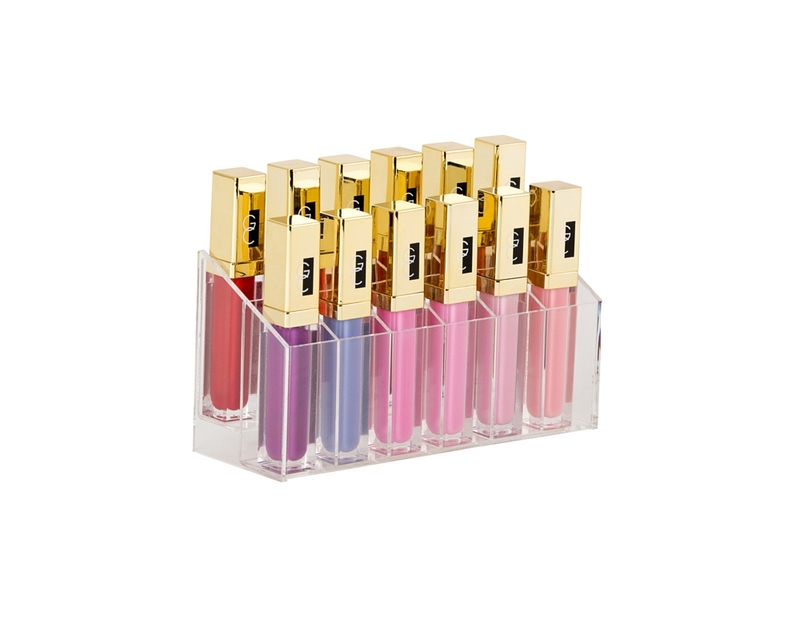 Great size. 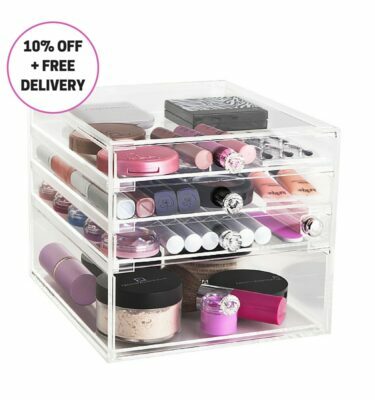 Great offer with the buyone get another 50% off. 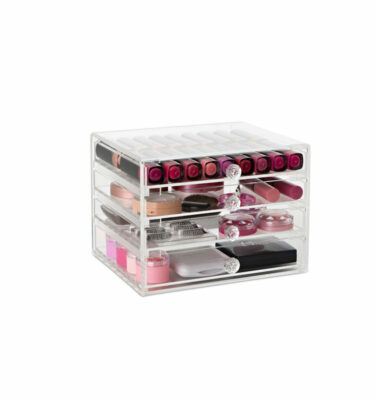 I have all my liquid lipsticks in there now.